A lawyer looks after your legal health and an accountant looks after your fiscal health: I look after your physical health. Many corporate companies are becoming increasingly aware of health issues, such as metabolic syndrome* and the impact that work and lifestyle choices can have on staff wellbeing and productivity performance. 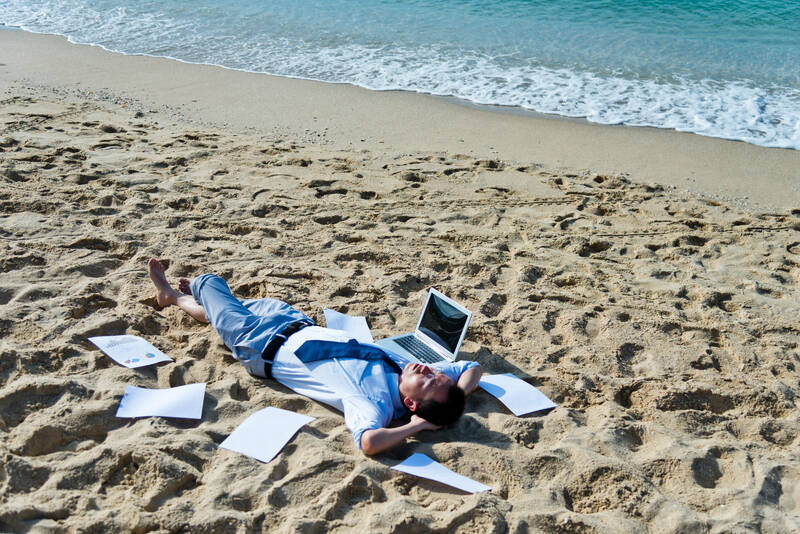 The most effective option for managing absence levels, was high levels of employee engagement (61.3%). Workplaces are ideal settings for encouraging positive health behaviours because of the significant amount of time people spend at work and because colleagues and organisations can provide positive support for those trying to improve their health. Reduced mistakes caused by physical and mental fatigue. I can provide personalised health initiatives as a way to encourage employee health and wellness. By taking a proactive approach towards employee health, workplace stress can be alleviated; minimising lost working time and improving overall wellbeing. 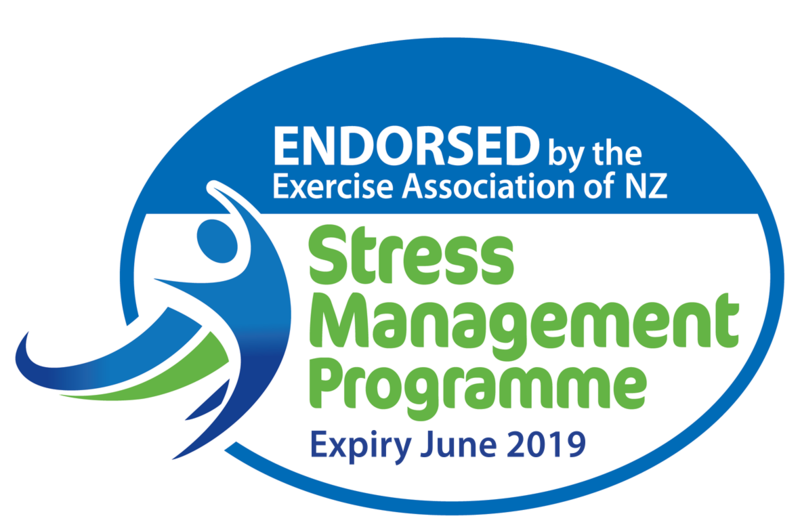 The Stress Management Exercise Association Endorsed Programme (SMEAEP) enables exercise professionals like myself, who are registered movement providers and SMEAEP endorsed, to provide exercise programmes to workplaces that are Fringe Benefit Tax (FBT) exempt, and tax deductable. The Exercise Association of New Zealand. *Metabolic syndrome is the name for a group of risk factors that increases the risk of heart disease, stroke and diabetes. The conditions include hypertension, high blood sugar, excess abdominal body fat, high triglyceride levels, and low HDL (good) cholesterol levels.